Posted on May 10, 2015 by PADI Asia Pacific. 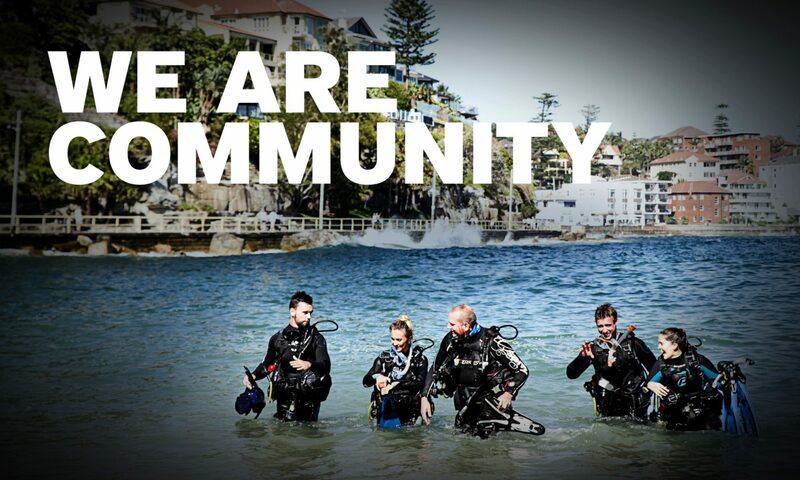 Congratulations to all new PADI Instructors throughout March and April! Here are some photos from the courses. You can view other PADI Instructor Examination photos for March here. I was trained by cd mark swarka in Sri Lanka during 2nd IDC in Nov 2013 is brilliant CD ,the way of I was taught by him…I wish him good luck…i am working in Dive Wimbledon in UK. So nice to see my picture up here! Definitely marked one of the best days of my life. Did my IDC with Sairee Cottage Diving in April and it was a really good experience. Hope everyone else who follows my footsteps, enjoys it as much as I did.